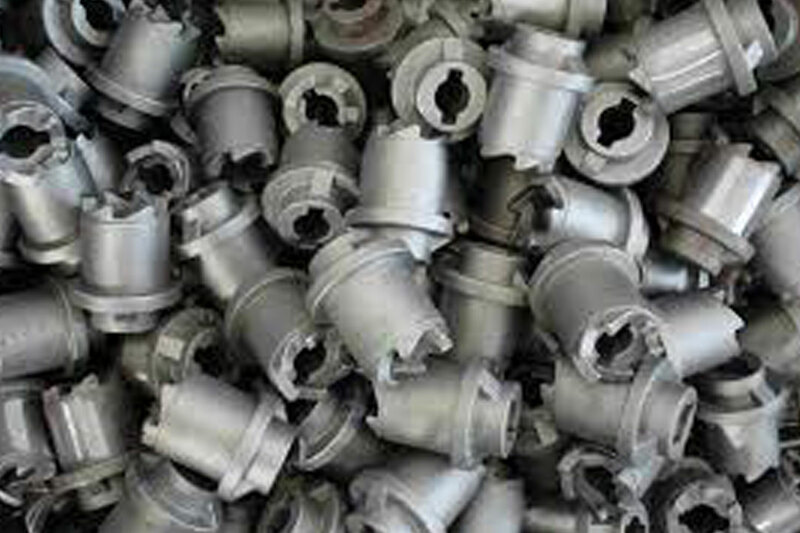 Titanium is an alloying agent comprised of different metals like Iron, Aluminium, and Molybdenum etc. Titanium parts are mainly used in Spacecraft, Aircraft and missiles as they have the low density and ability to withstand extreme temperatures. 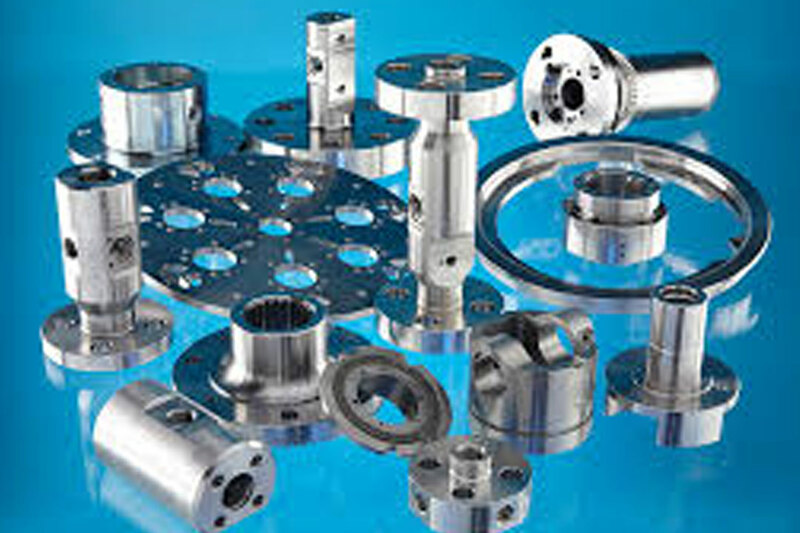 Titanium parts are recognized for their solidity and weight. 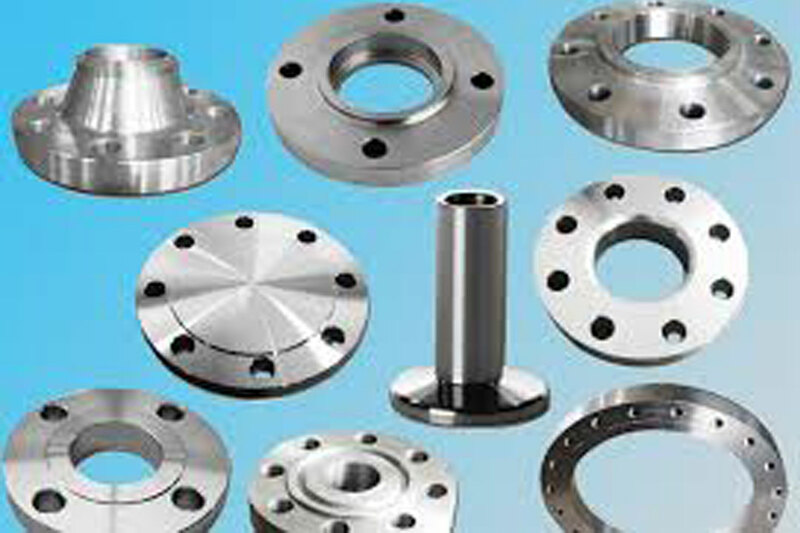 Titanium parts are corrosion resistant against water and salt, ductile and have high melting point. Titanium parts are corrosion resistant for Structural components, Aircraft Engines and Controls. Titanium parts are majorly used in applications like Spacecraft, Jet Engines, Bearings, Military Equipments, Body armor and other high-tech products.